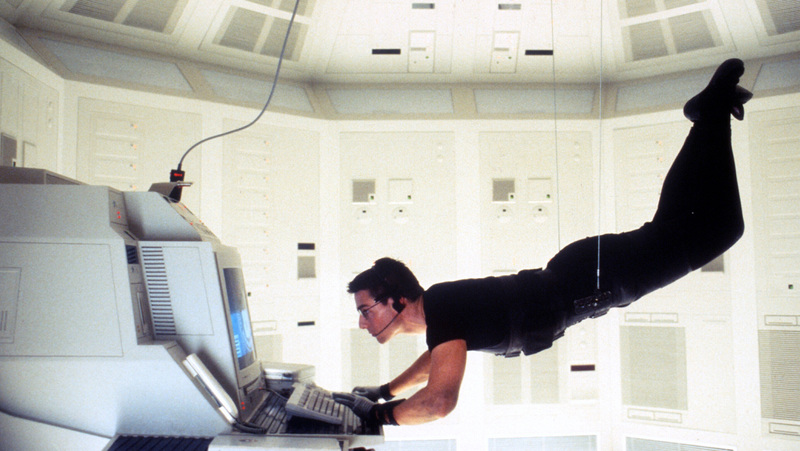 It’s hard to pinpoint precisely when Mission: Impossible became the revered franchise that it is today. 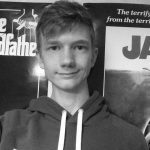 With five films from five different directors, it stands as a unique series in the landscape of modern filmmaking wherein everything is designed to be cohesive and have a connective tissue. Every Mission: Impossible movie stands on its own as a separate product, with little continuity between each one. In a lot of ways, the series is essentially five different filmmakers each realising their idealised version of the spy movie as a genre. 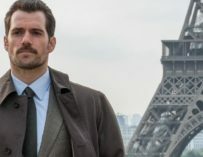 However with Mission: Impossible – Fallout hitting cinemas and finally breaking that pattern of alternating directors, now is obviously an ideal time to look back on each instalment. Upon the first film’s release in 1996, the brand was heavily associated with the 1960’s TV series of the same name. In fact, the film itself was made as a loose tie in with the series, casting Jon Voigt as an older version of the TV series’ protagonist Jim Phelps. I bring this up because it showcases the evolution of this franchise in the public consciousness. I think it’s a safe bet to say that the movies and Cruise himself are the main associations with the brand name Mission: Impossible at this point, arguably eclipsing the property which the first film was aiming to be in service of. While I doubt that Brian De Palma had such lofty ambitions as to believe that he would instigate a franchise that would still be moving forward two decades later, he certainly made a strong foundation from which to start. But at the same time Mission: Impossible is unquestionably a Brian De Palma film. Having directed acclaimed horror/thrillers such as Carrie and Blow Out, De Palma was acutely aware of how to make the tension of each set piece reach boiling point. 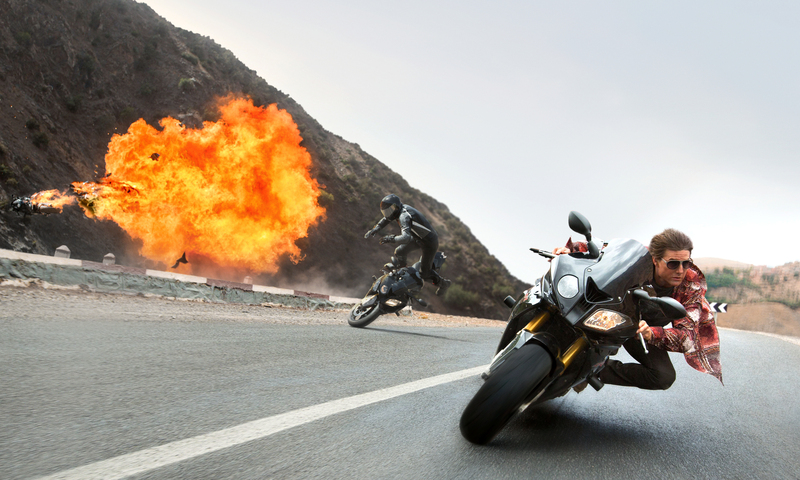 It’s remarkable how the raw action of ‘Mission: Impossible’ is somewhat low-key but the suspense that preceded each action sequence is utterly palpable and a massive part of what makes them so memorable. De Palma’s use of dramatic angles, tight close-ups and intense lighting bestow each set piece with a sense of weight. The screenplay is convoluted and awkwardly weighted at times, transparently serving as little more than a framework for the action sequences. But that in itself is a minor issue given how effectively each set piece functions. De Palma also utilised Tom Cruise as a performer to the best extent. The intensity of Cruise’s performance does a great deal to heighten to momentum and breakneck speed of the film even further. With some visually dynamic cinematography to accompany it, De Palma even makes the exposition-heavy dialogue scenes look interesting thanks to some clever framing and compositions. If De Palma relied on tension to support his film, then Jon Woo went in the opposite direction when he was brought in to direct Mission: Impossible 2. As the director behind dozens of masterful Hong Kong action movies from The Killer to Hard Boiled, he seemed like a fitting candidate for this kind of property. Unfortunately, none of his skills were properly utilised in this 2000 film. Most of its issues come from a scripting standpoint. Though the script of its predecessor was hardly exceptional, it at least urgency and clearly defined stakes to it. Woo’s film possessed neither of these and instead descends into a meandering mess. There are huge chunks of the movie in which not only the action seems absent, but the entire narrative seems to ground to a halt. Events occur, but nothing really develops. The film doesn’t even poses the globetrotting appeal of its predecessor either, as almost the entire plot takes place in and around Sydney, Australia. Even Woo’s usually stunning action sequences are spoiled by his tendency to overindulge. He engages in his own tropes so often and so heavily that the film descends into self-parody. The action sequences themselves lack any clear momentum or sense of movement due to the poor momentary editing. 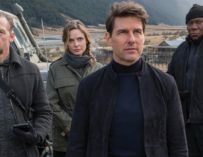 One would hope we could at least rely on Cruise to elevate the film with his usual charisma but in this case, Ethan Hunt is drawn as an indestructible superhuman who can’t evoke any empathy or level of engagement from the audience. With weightless action, a nonsensical screenplay and thinly drawn characters, it’s tough even to view Mission: Impossible 2 as being on the same astral plane as its predecessor. Despite all these flaws, the movie was a huge commercial success, outgrossing De Palma’s film and going on to become the highest grossing film of 2000. If anything that is highly fitting, because I don’t think you could get any better epitome of what the year 2000 was than Tom Cruise throwing a pair of CGI sunglasses at the camera which then explodes as a Limp Bizkit rendition of the theme tune blasts out. 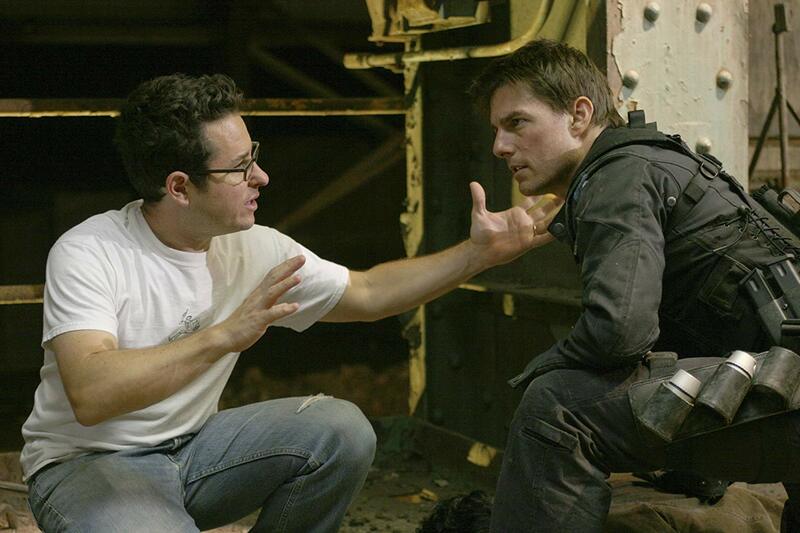 It seems that JJ Abrams was well aware of how Mission: Impossible 2 went astray, because, for his turn at directing what would be the third instalment of the series, his first step was the ground the action and place emphasis on handheld camerawork to further immerse the audience within the momentary thrills of his story. Though Abrams did overcorrect to a certain degree as the use of shaky cam and quick editing can be distracting, it’s still a remarkably confident film considering that this was Abrams directorial debut. He brought all the skills he had built from his work on TV series such as ‘Alias’ and ‘Lost’, especially since M:I 3 shares many thematic cruces and narrative devices with each of those. 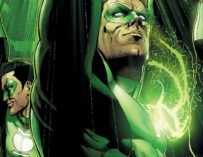 There’s issues of dual identities and Abrams famed “mystery box” method of storytelling to drive the momentum. But perhaps the best feature of ‘Mission: Impossible 3’ lies with its villain, played by the late great Philip Seymour Hoffman. There’s a casual nature to the way Hoffman goes about his villainy that makes him even more terrifying. You get the sense that he sees Ethan Hunt as less of an adversary and more as just an inconvenience. His confidence in his own ability to win is startling, and as the audience, you’d be forgiven for believing him right up to the last second. In the protagonist’s chair once again Cruise is back on top form in portraying Hunt. By placing Hunt within the plot on a more personal level, it evokes a kind of desperation from Cruise’s performance. Seeing Hunt rattled on this deep a level as his loved ones are threatened does a lot to shake the audience and make the stakes feel even higher. Despite garnering more praise from the critics M: I 3 actually underperformed at the box office. It sparked suggestions within Paramount of rebooting the franchise without Tom Cruise front and centre. With the future of the franchise in the balance, a lot was riding on director Brad Bird to ensure that the fourth instalment reignited studio faith in the property. 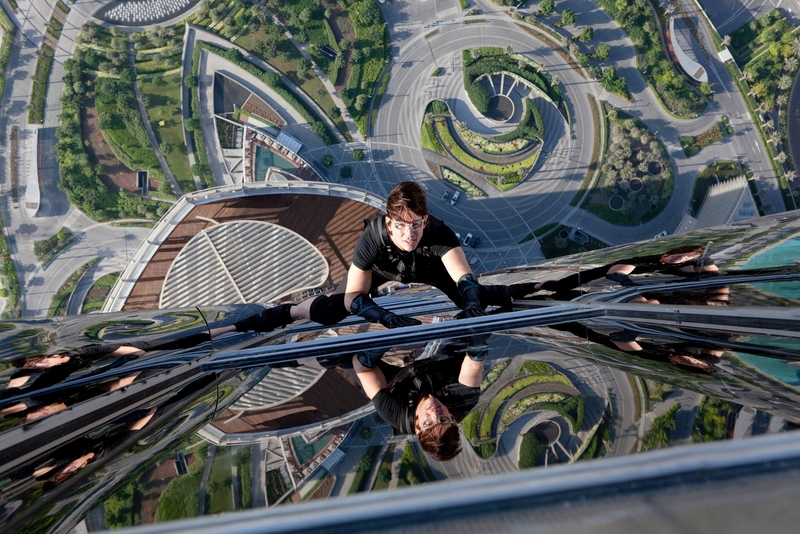 Bird had to deliver something special, and he went above and beyond to bring Ghost Protocol in 2011. It unfolds with such a breathless pace but at the same time never feels strained or contrived. Bird’s set pieces flow seamlessly into one another and hardly a second is wasted when it comes to efficient and compelling storytelling. While almost any character besides Ethan Hunt from the first three Missions were forgettable at best, Bird establishes a distinct and memorable team that works brilliantly in Ghost Protocol. He gives each member of the IMF a distinct personality and clearly defined dynamic that makes their roles both recognisable and functional. Simon Pegg brings a wonderful sense of charm and humour, Jeremy Renner is useful to stress the stakes and gravitas of each situation repeatedly, and Paula Patton adds an emotional element that really adds to the film on a human level. Meanwhile, Cruise himself is just as effortlessly brilliant as ever. But the real stars of the movie might be those phenomenal action set pieces which Bird crafts with such intricacy to evoke such awe. They are creative enough and staged on such an impressive level that every sequence contains elements of tension, comedy and cathartic adrenaline, all while furthering the narrative as Bird is a master of action as storytelling. Against all the odds it even feels vaguely reminiscent of Bird’s animation work. The transition from animation to live action did not seem to slow Bird’s creative process down at all since almost any set piece within ‘Ghost Protocol’ would feel equally at home in The Incredibles. I distinctly remember being sceptical as to whether or not 2015’s ‘Rogue Nation’ could hope to top its predecessor. Christopher McQuarrie had a prolific and successful writing career from the Oscar-winning The Usual Suspects to the action masterclass that is Edge of Tomorrow. But as a director, he seemed to lack a certain identity, or at least that is what I once thought. When he brought Rogue Nation to audiences, he brought the culmination of the entire franchise, distilling every great element of every previous film and connecting them in a mesmerising spectacle of exhilarating filmmaking. The heightened tension of De Palma, visual flair of Woo, grounded emotional weight of Abrams and the kinetic energy of Bird, they are all clear and present in McQuarrie’s vision. McQuarrie took the emphasis on a team dynamic that was put to such great use in Ghost Protocol and doubled down, crafting several character narratives that elevate the film even further. Even if it’s just through small interactions and shifts in attitude, almost every character seems to undergo some kind of fulfilling arc. This is especially welcome as it allows this supremely talented cast to shine. ‘Rogue Nation’ is the first film in the franchise in which the actors don’t just feel like accessories, but truly essential factors. They’re not just vehicles for the action, they themselves are part of the action. In fact, so much of the film seems to be in perfect synch that I honestly cannot pinpoint a single dull moment. Even Ghost Protocol had one or two scenes of clunky exposition, but everything in Rogue Nation just seems to move with an effortless pace. There’s a breakneck intensity to how the story unfolds but also enough breathing room for the characters to function and develop. Just when you think the film has reached its crescendo and can’t possibly find new ways to thrill you, it exceeds your expectations and pushes the excitement to new levels of genius. A masterclass of action cinema that stands as one of the finest blockbusters of the past decade. McQuarrie set himself a high standard for Fallout to say the least.